Gearing Up for Success in Haywood County! 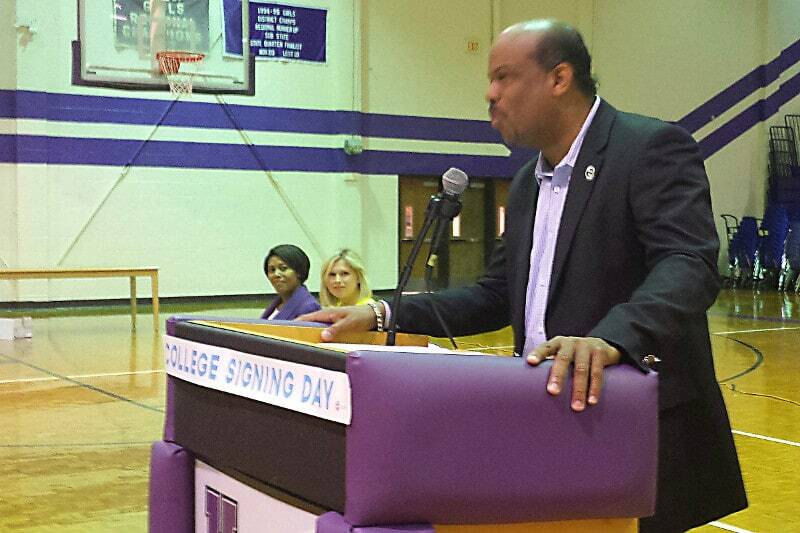 Haywood County GEAR UP TN held the first Haywood High School College Signing Day on Wednesday, May 6. 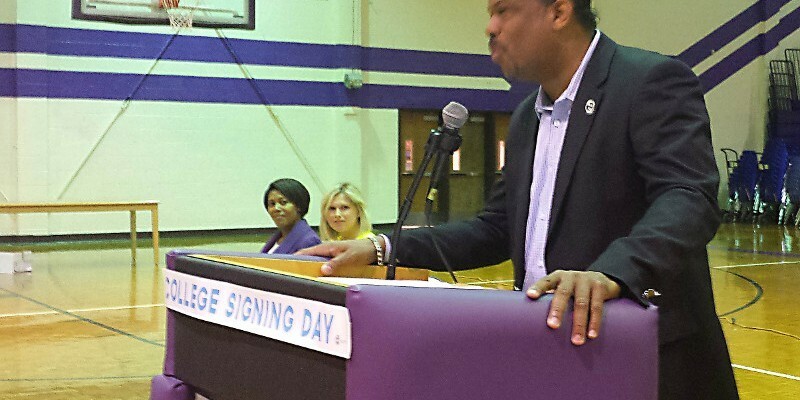 College Signing Day is an event to celebrate seniors going to college and to encourage a college-going culture among all students, with college meaning any formal education that is continued after graduating from high school. Focused on celebrating ALL students who are continuing their education after high school, Tennessee’s statewide College Signing Day event takes its cue from the tradition of NCAA college athletics, where high school athletes get national attention as they sign letters of intent to attend a particular institution. 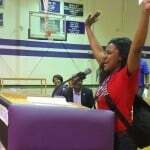 In a similar way, College Signing Day is intended to publicly commend seniors who commit to attend college. 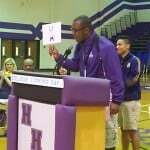 Seniors will have the chance to publicly proclaim their plans which will promote a college-going culture in your school community. The event was held with seniors and juniors present, as well as special speakers from Brownsville, Mayor Bill Rawls, Superintendent Teresa Russell, Dr. Jerry Pyron, Drayton Hawkins, Dorothy Bond, GEAR UP Site Coordinator Jackie Whitten, and Senior Class President Dannon Eubanks. Also, Shayla Guy, the GEAR UP West Regional Coordinator and Mary Laphen, the Tennessee Statewide Services Coordinator. 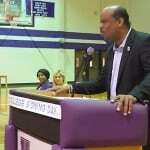 All of the speakers encouraged the students to pursue their education after high school. Ninety-seven students participated and announced where they would be attending college or the military branch they would be entering after graduation.